Full of sparkles, sunlight, glistening waters, rest. 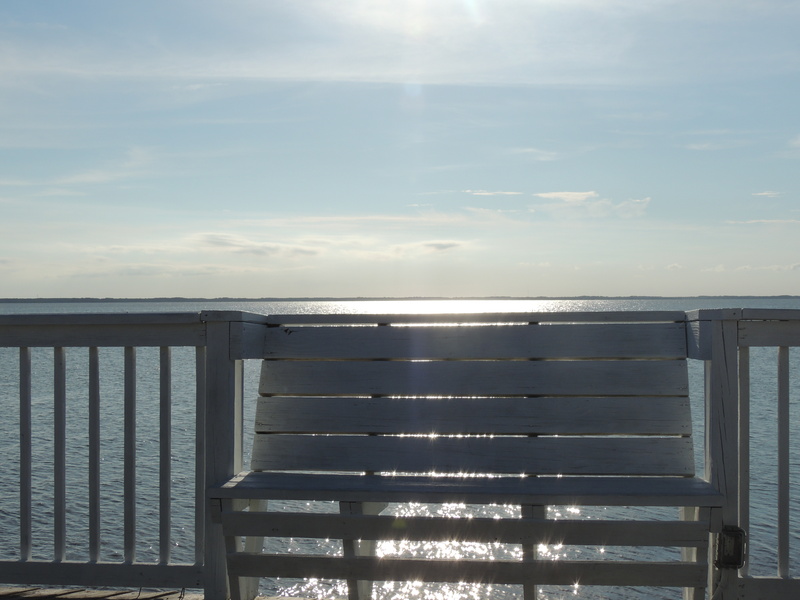 This entry was posted in Family, Life, Photography, Travel and tagged beaches, beauty, Hope, Inspiration, joy, Ocean, Outer Banks, rest, sea, water by lyonsroarforgod. Bookmark the permalink. How peaceful and serene! I can feel the sun!